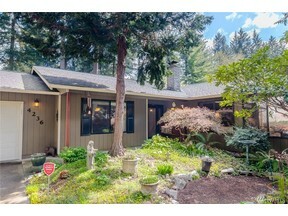 Beautifully maintained, 4-bdrm rambler in the desirable neighborhood, Wilderness! Spacious living and family room, formal dining room, updated kitchen, quartz counters, cherry hardwood floors, fantastic floor plan! 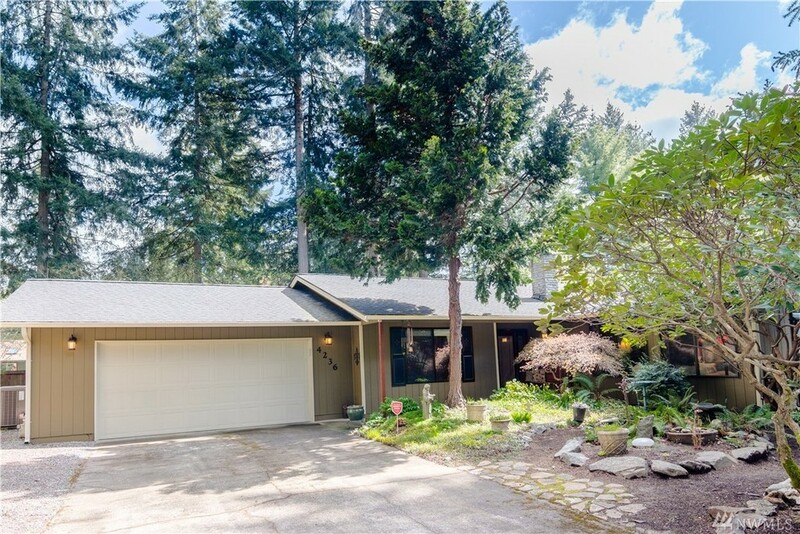 Private back yard, fruit trees, garden space, RV parking, great location, Olympia Schools! New gas furnace AND heat pump. Newer carpet. New french doors and slider. ALL APPLIANCES STAY. Roof is only 7 years old!